Fencing adds privacy to your property, as a fence of any sort prevents unnecessary interference and also preserves your privacy. Security is another reason for which you should invest in a fence. A property without fencing is more prone to vandalising. Wooden or electric mesh on top of fences can help prevent intruders from invading your property. Marking your property is now easy and effective with the installation of fencing. 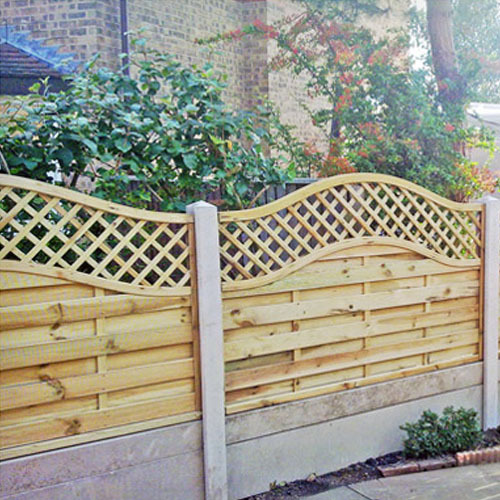 Installing a fence can help you to mark your territory and avoid any dispute with your neighbours. When you are thinking of renovation, expanding etc, determining your area is an important process of that and it can become tricky if you don’t, so putting up a fence takes that stress away. It also helps your neighbour too as they now know what area is theirs and what they can do in regards to their property. Having a fence keeps your kids and pets confined to your property, this helps to avoid any sort of mishaps or escape attempts. It also protects you’re the exterior of your house and garden as fences perfectly cover the outside area of your house. In order to enhance the decorative appeal of your house, fencing is ideal as it adds style and character to your property with right materials and colour. So, when you are thinking of installing fences, seek help and advice from Hull Sheds Fencing & Decking. 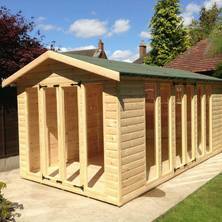 Apart from fencing, some other services offered include decking, playhouses and Sheds.